On November 27, 2018, Rockstar Games launched the online mode for their critically acclaimed game, Red Dead Redemption 2. The online mode was a masterpiece in itself, but the mode had one justifiable complaint. The prices in the game economy were crazy high, as to where a can of baked beans costs more than a gold plated ring. This caused frustration for many about the time it takes to amass money to how much you have to spend. 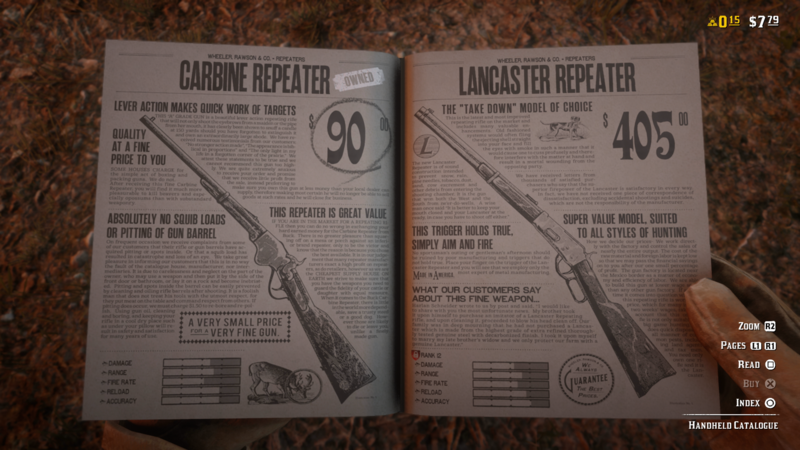 The game is also accused of using these high prices to push in game purchases, known as gold bars in game, which lets you obtain items very easily. This is very valuable information for the consumer, letting us know that Rockstar is open to our message to fix the economy issues, and are acting on it as fast as possible. We all should appreciate what Rockstar is doing, because they could easily just leave the game the way it is and still gross a high amount of money. The patches to fix the economy will begin sometime this week, with more following throughout all of next week. The game is still in a beta state, and most of these small details such as money can easily be fixed by the time the full product releases. Alongside from the major issue the amazing beta is facing are some small bugs, which are surprisingly under control compared to the state that Rockstar’s previous online title, GTA Online launched in. It is also reassuring for anyone experiencing these bugs that they are soon to add fixes for them to the game, and that they want a masterpiece singleplayer game to reflect the same ammount of quality in the multiplayer, which is what people will keep coming back to once they beat the campaign. 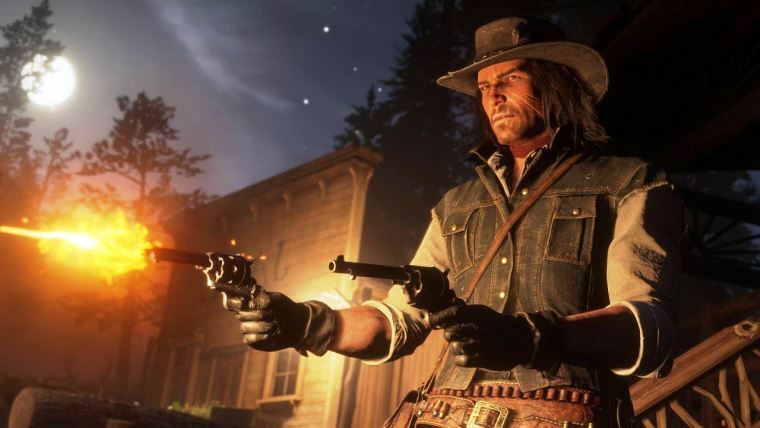 What are your thoughts about the Red Dead Online economy, and are you satisfied with the balances they are adding to the game? Let us know on Twitter at @gamezapsite . Stay tuned to GameZap, as we will be covering all of the Red Dead Online news to come.